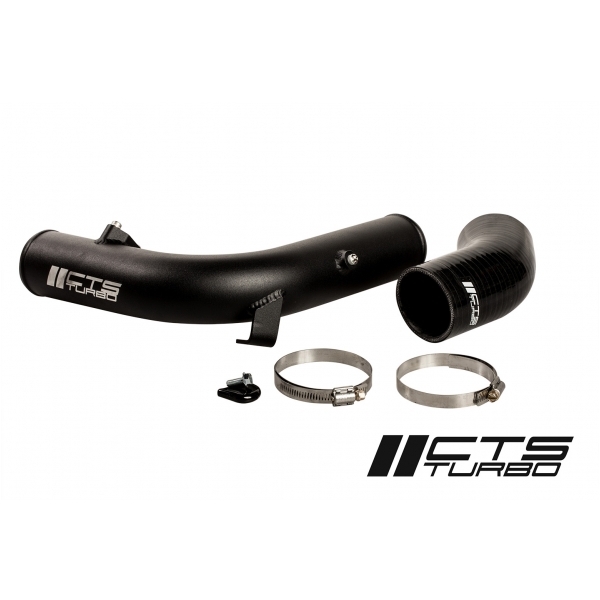 CTS Turbo is proud to release our high flow Turbo Muffler delete for 1.8T and 2.0T engines equipped with IHI Turbochargers (see application guide below). 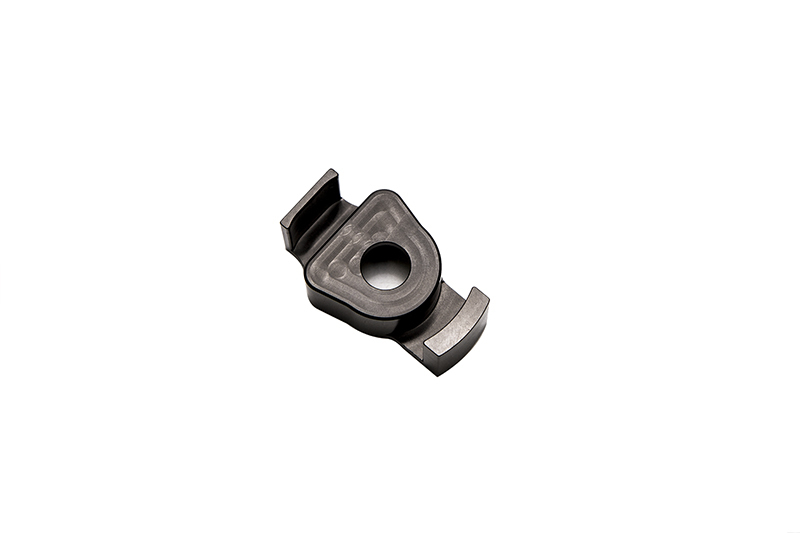 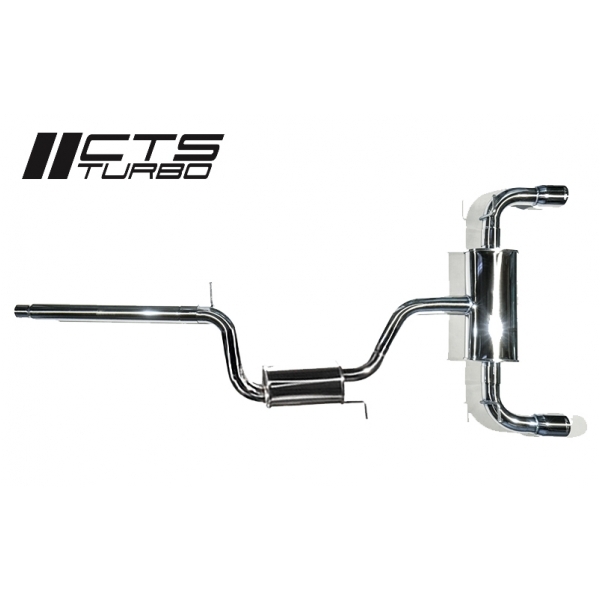 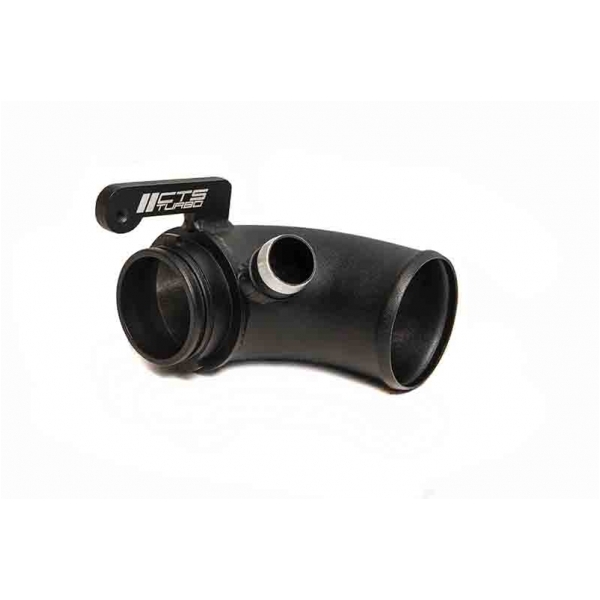 The CTS Turbo Muffler delete is a one piece design CNC constructed from T6 6061 aircraft grade aluminum and hard anodized to reduce wear. 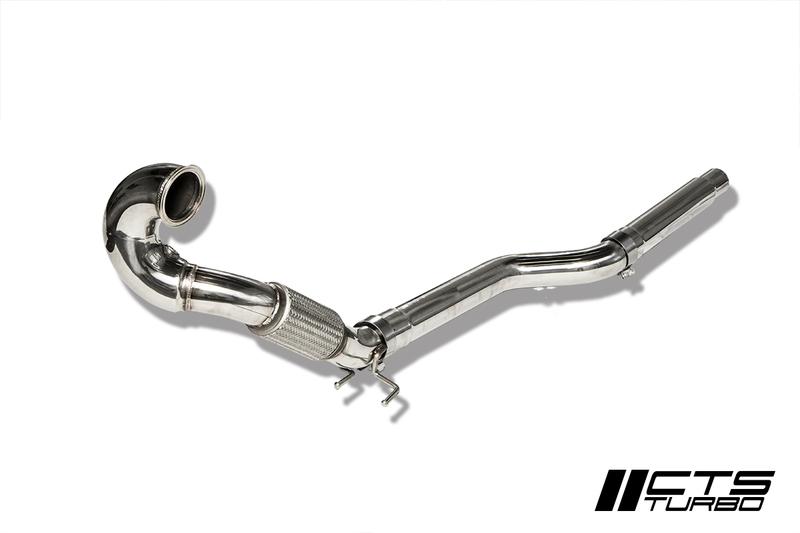 Our Turbo Muffler delete replaces the restrictive, power robbing OEM Turbo Muffler, which is designed to reduce turbocharger harmonic noise. 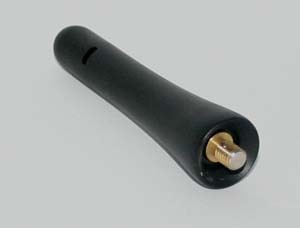 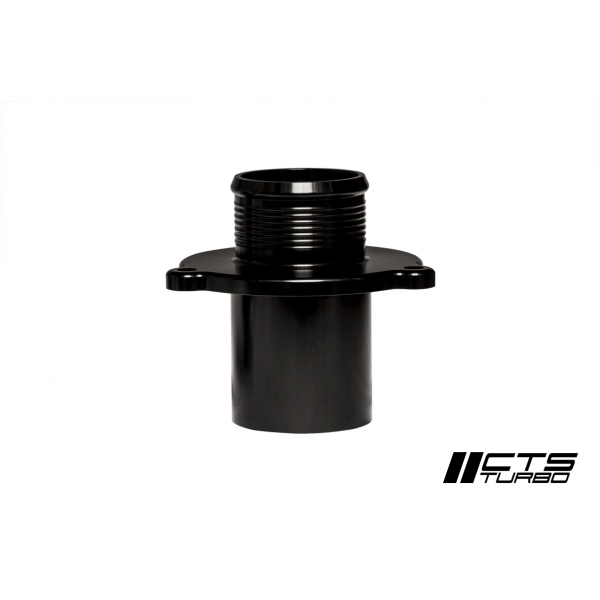 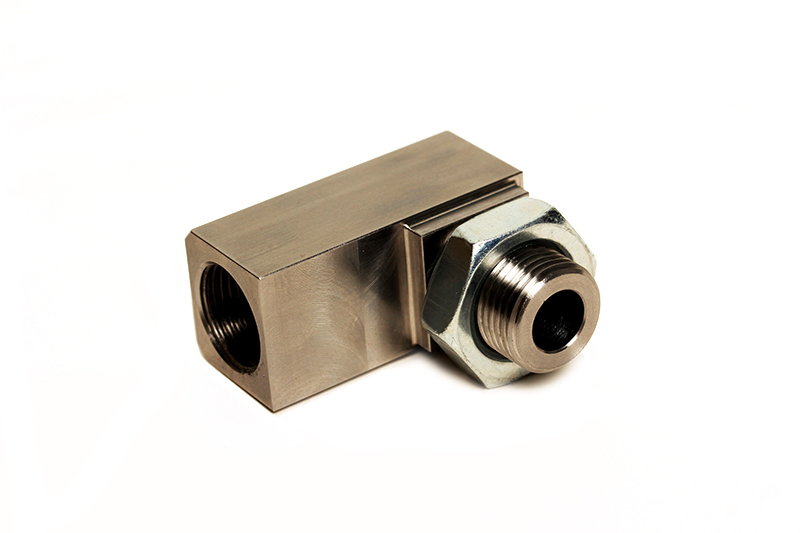 Our kit installs in 30 minutes with hand tools, seals using the included O-ring seal with standard hand tools and looks stealthy like the OEM unit. 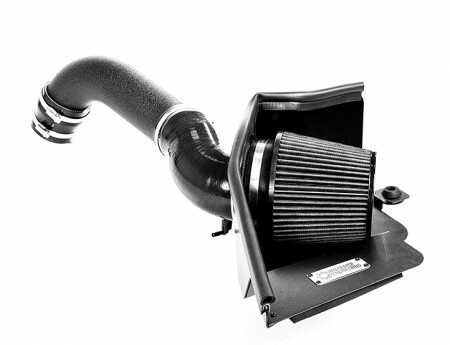 For those of you that want optimal power and boost response the CTS Turbo Muffler delete is your answer.